If you follow Tutellus you will notice we tend to become the first ones trying several things. After being prospecting all kind of accelerators & incubators worldwide, we can affirm Tutellus becomes the first Program with a Demo Day where the voting process of the selected projects is done over a public blockchain. 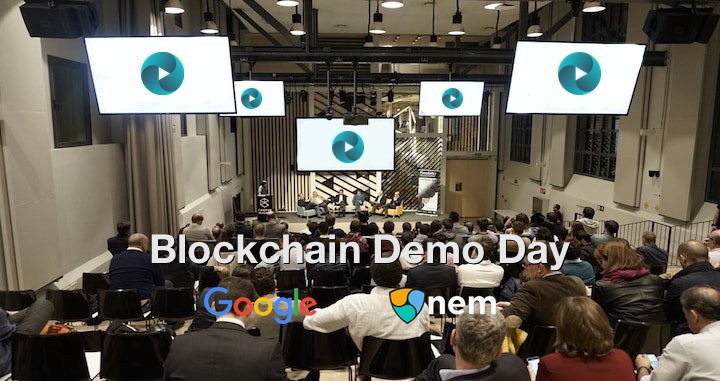 Forget the times where the winners where selected though dark methods; we use the NEM blockchain, and anyone who participates in the Demo Day will have their own token (XEM) to be able to vote the selected projects. Why do we get complicated with this voting method? •	We want people feel and experiment blockchain services; to cross from theory to practicum, from bits to bricks. •	We want that attendees and projects be the real protagonists. We should let people to “play” with the technology and services. Voting process is public and each vote counts the same. •	We want people enjoy and have a good time, getting new addicts to the blockchain ecosystem; they need to realize this is simple and useful. •	And we want to become the first ones in the world to do it! How the voting process will be? 5. We will contact with all attendees to download the NEM nanowallet before april 10th. 6. We will send 1 XEM to each assistant, to be able to vote. 7. We will publish the adresses to vote the same day, during the event. 8. Attendees will need to install the nanowallet in their mobiles. They will vote through it. The event is here. We hope next april 10th be the first day of a new voting era in the startup ecosystem. Let’s see you there!